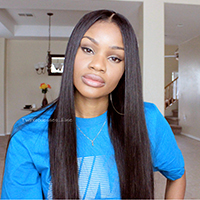 360 lace wigs is a kind of wig made by 360 lace frontal with hair wefts at top. 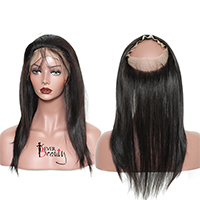 It has circular lace around the head to make it easy to do the high ponytail style, work as the same function of the full lace wig, while has the lower price than full have wig. 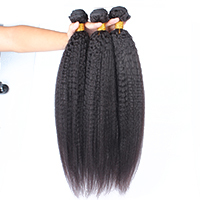 It has about 4-5 inches parting space at front side, be able to do the parting style as your own preference. Thy a new style? 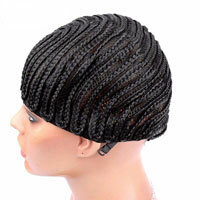 Let's be 360 Lace Wigs! !